Afro Dance Hall Singer John Kenneth Popularly Known By His Stage Name JONKEN Is Out With This Hit Jam He Titled Ubo Nkanu. It`s A song That Will Surely Make You To Get Up And Dance. Download and enjoy !!!!!!!. 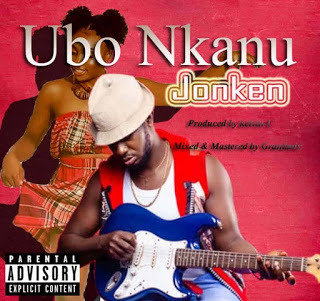 http://hitxclusive.co/wp-content/uploads/2019/02/Jonken-Ubo-Nkanu-.mp3 DOWNLOAD AUDIO !!!!!! !.